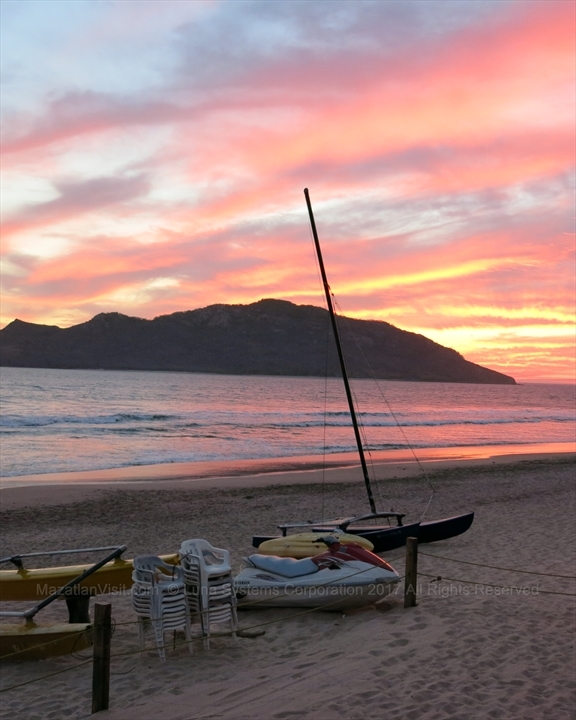 The sunsets in Mazatlán are amazing! 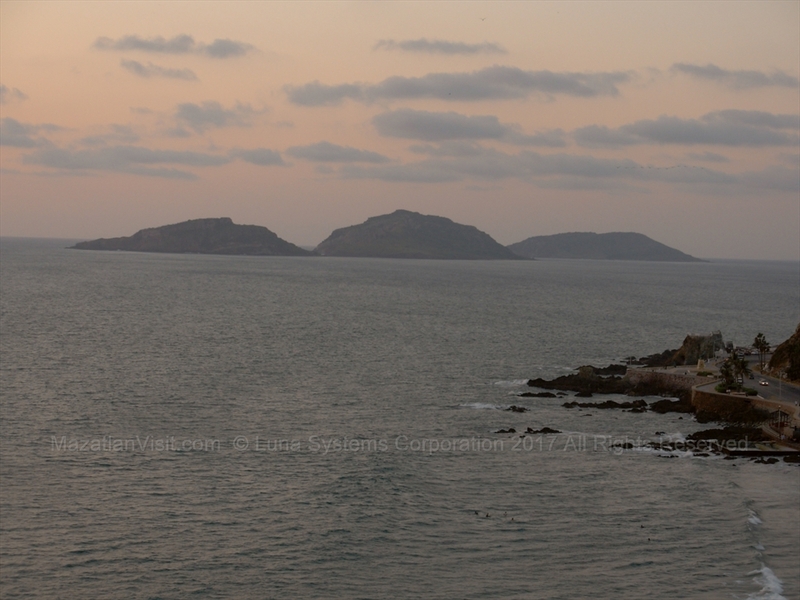 From the Golden Zone, you can see the sun setting over Deer Island. 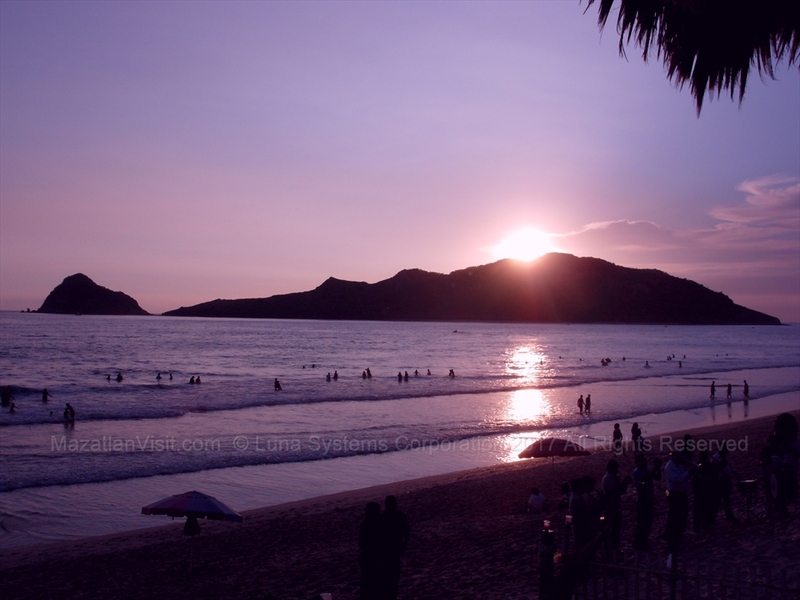 From other parts of Mazatlán, you can see the sun setting over the ocean. 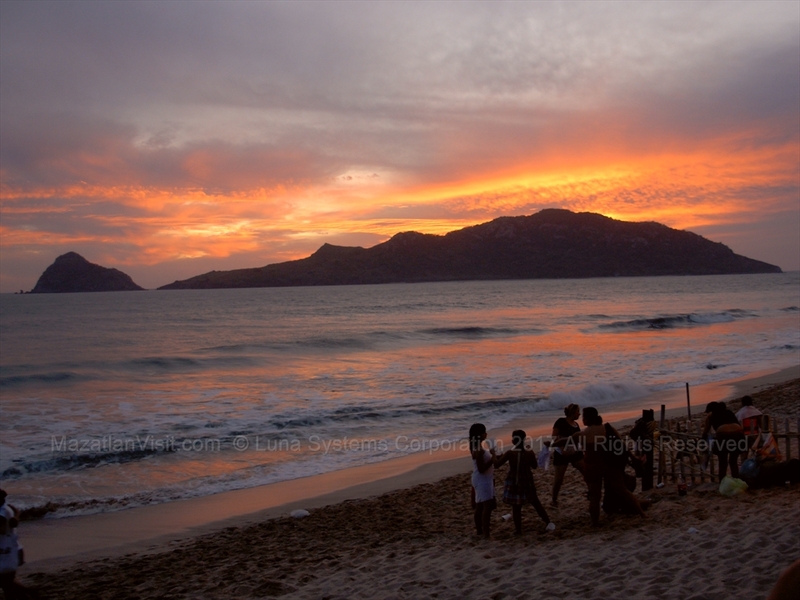 We will tell you the best places to view the amazing sunsets that take place in Mazatlán! 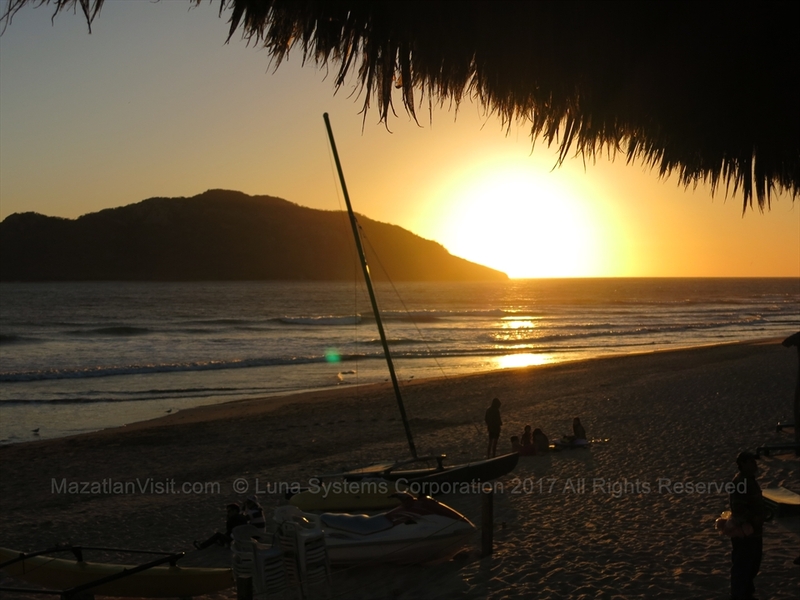 Our favorite spot to watch the sun set...and have a cold beer...is at Joe's Oyster Bar in the Golden Zone. 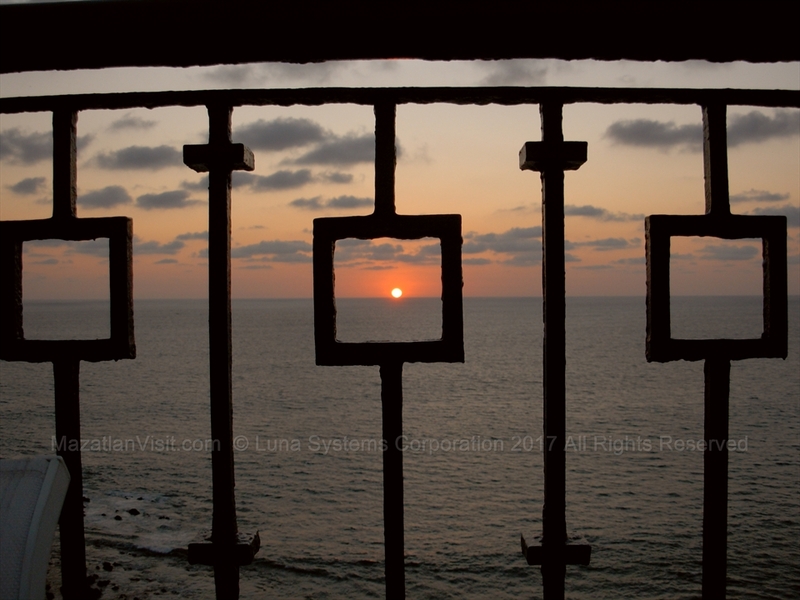 Another favorite spot to watch sunsets is from the top of the Hotel Posada Freeman in Olas Altas. 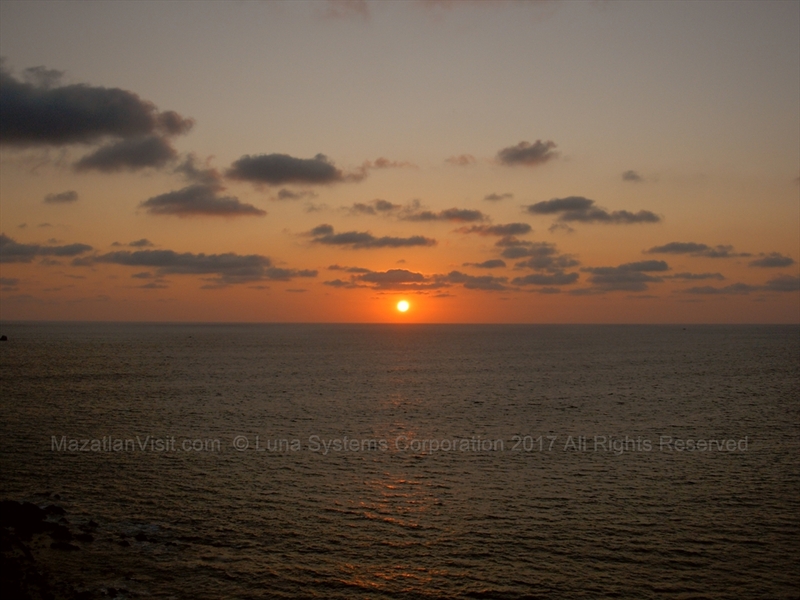 If you have a favorite spot to watch the sunset let us know, send us some photos, and we will post them!